The law bars some cooperation between local cities and federal officials enforcing immigration laws. Exceptions include cases that involve violent or serious felonies. Jennifer Molina, press secretary for the attorney general’s office, declined to comment on the likelihood of an appeal. 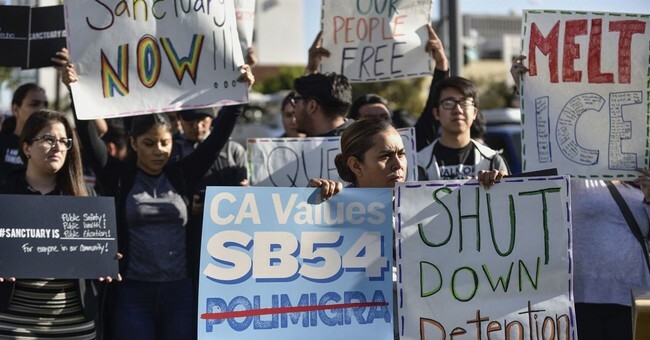 Huntington Beach on Thursday became the first city to successfully challenge the California Values Act, also known as Senate Bill 54, after Orange County Superior Court Judge James Crandall affirmed that the law violates its local control as a charter city — one governed by a charter adopted by local voters.